You may have heard of Matcha as an ingredient in many recipes, but do you know exactly what it is? Matcha is a green powder produced from green tea leaves that has gone from Japanese tradition to global food trend. 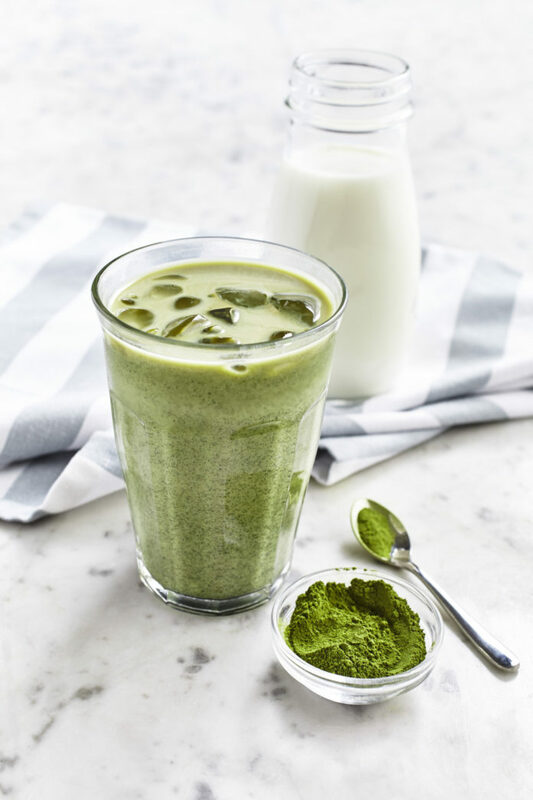 To begin integrating the ingredient into your diet, the experts at KitchenAid mixed up this iced Matcha coffee recipe that will transform your morning cup of coffee. Fill a 12-14 ounce (350 ml) glass half way with ice. In a separate glass, the same size, add the milk, coffee, creamer and Matcha seasoning. Whisk for 1 minute with a fork. Pour over glass with ice and serve.